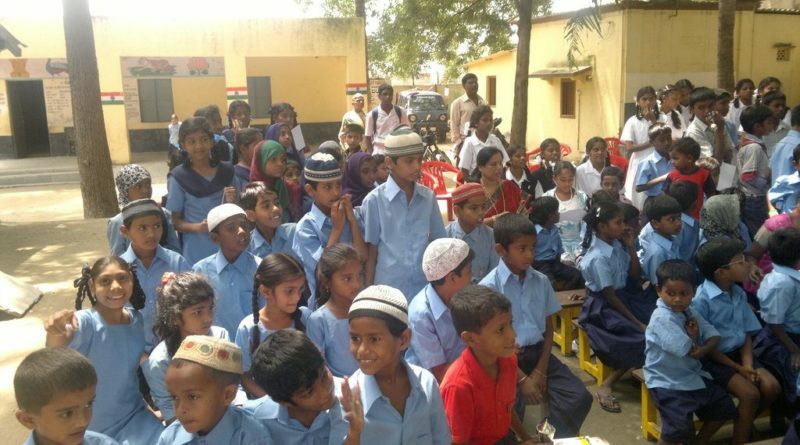 The Urdu-medium primary school in Jaipur city, Rajasthan, was merged with a Hindi-medium senior secondary school that operated out of the same premises in the morning shift. The language of instruction at the merged school with classes from 1 to 12 is now uniformly Hindi. Since 2014, the Rajasthan government has merged over 17,000 public schools into other such institutions, with the promise that this pooling of teaching and other resources would improve the overall quality of education. Another lot is set to go this summer, with some activists estimating that the number could be over 3,700. 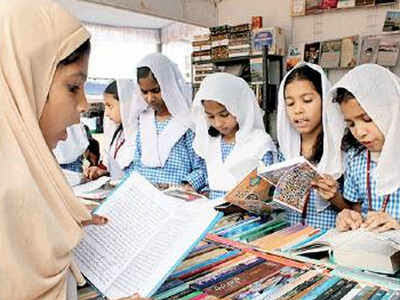 In the process, schools that used minority languages as mediums of instruction have been subsumed within Hindi-medium institutions, leading to widespread resentment among their speakers, especially Muslims who form the largest section of Urdu speakers. There are also schools catering to Sindhi speakers, though their numbers are much lower. Our kids are suffering because of the education department’s haphazard functioning. The sudden change in medium of instruction will affect the future of thousands of students studying in linguistic-minority primary schools. Then very soon there will be no Urdu school left in the state and the language will die from state schools. Urdu medium schools have always been under the aegis of the state government, whose responsibility it is to pay the teachers”. Quoting Article 350A of the constitution, which says that the state shall provide primary education in the mother tongue for linguistic-minority groups, The Department of Minority Affairs runs only the madrassas, not linguistic-minority schools. We won’t let the government eliminate Urdu-medium schools. Yes! I want to receive all the great updates from Jaipur Explore. ← Rakhi has many myths; some myths you might not have heard before. Urdu is also a national language. It’s not belong to any religion Urdu is all Indian’s language. We all with u carry on best of luck for ur team.